1. I am staying in this place at least once or twice a year. This villa is located down the hillside surrounded by durian and rambutan trees in the flood-free zone. When I am here, the life becomes cliche as everything is so predictable. The morning starts late as the sun needs to climb over the hill before the rays could penetrate the surroundings. The water is amazingly cold. 2. 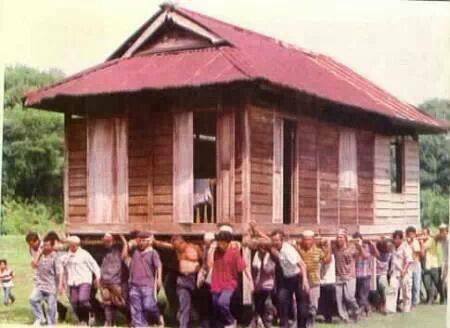 This villa sees how amazing humans work together to move it from one part of the kampung to the current location. A big feast was held and all kampung fellas came out to lift and move bit by bit in gradual compromising forces and accelerations. I was in my pre-school years and never in my life I had that experience again watching people moved the house in toto demonstrating the real experience of gotong-royong and solidarity among kampung folks. 3. Years later, the main hall (rumah ibu) was constructed by a single carpenter (tukang). 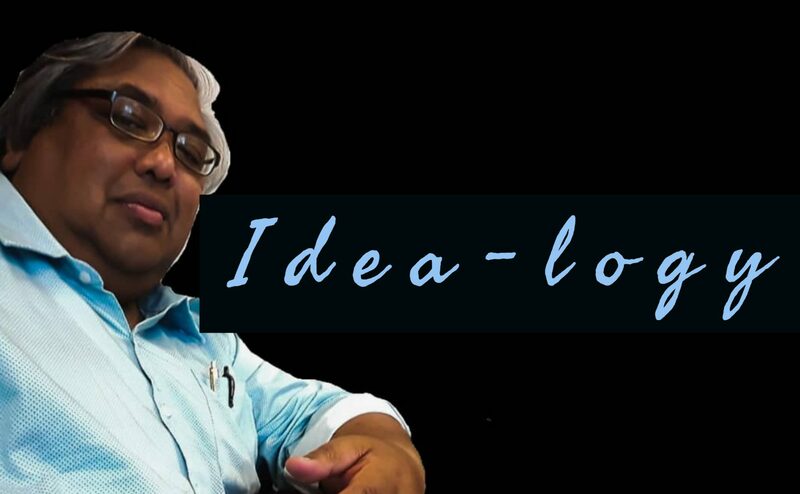 The late, Arwah Wa Sin used to tease me when I returned from school calling me fattie but I know he was kind and gentle. The wage for building this villa in the 60s was RM6K only. No proper plan from pseudo-architect and proto-surveyor was needed but lunch and evening tea was on the host side. Like it or not, I was the one who used to bring foodies to Wa Sin. 4. It was in this place that we hung our graduation pictures and diplomas. The decor was unpretentious with the picture of Kaabah from sejadah was hung on the wall mirror. 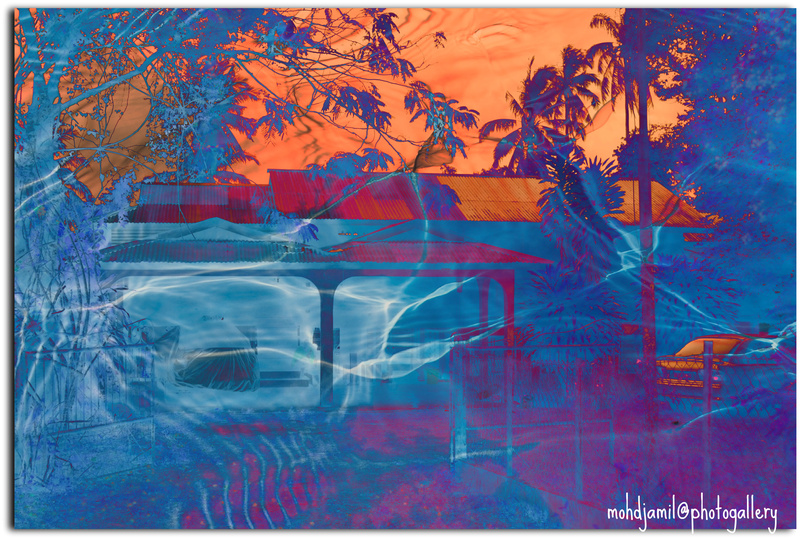 The ambiance was typically kampung where hidden desire was suppressed and visitors were welcome without an appointment. Arwah Pak Hussin used to make a surprise visit every time he found my car parked in the porch and started shouting:.. “Men, bila balik?” Then his wife would come for a free consultation on ways of coping with the life of extreme asceticism for two octogenarians. 5. Finally, we decided this unseen villa has to undergo some modification leaving behind nostalgic moments of esprit de corps in the 60s, the charismatic aura of Wa Sin and the memory of surprise visit by Pak Hussin.